Lawson Lundell helps clients stay up to date on new and significant legal trends and developments in a range of areas through our six blogs. To subscribe please click here. 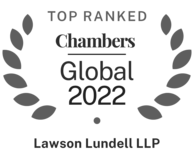 Lawson Lundell's Commercial Litigation and Dispute Resolution Blog follows new and interesting issues emerging in the legal and business communities. Our goal is to provide a source of valuable information and insight on a wide variety of matters for our readers. 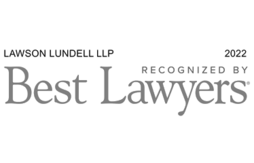 Lawson Lundell's Real Estate Law Blog provides brief commentary on current legal trends and developments affecting your business. The topics addressed in Lawson Lundell’s Real Estate Law Blog are of interest to commercial real estate developers, real estate and strata agents, investors, landlords and tenants, as well as a variety of industry groups. This blog is authored by members of the Privacy & Data Management Department. 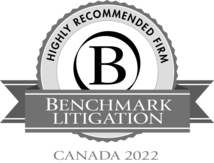 We follow new and interesting issues emerging in the legal and business communities. We follow emerging issues, legal developments, and new technology as they impact privacy and data management. We will focus on how organizations can protect, manage and innovate with information considering the various risks, regulatory and governance requirements.